If you find yourself struggling to recruit volunteers for your greeting ministry, here are 3 barriers you might face, followed by 4 ways to overcome those barriers. 1. Your volunteer has a fear. Fear is one common barrier to getting volunteers for your greeting ministry. Your potential volunteer may fear a life time of service in that same role. They see other people who have been in the same volunteer position for 5 years. Your candidate might fear that they may not like the role. They may fear that they are not extroverted enough to make small talk with your church visitors. Looking forward to Christmas Eve service at Church tomorrow. I even get to help out at one of the services (little nervous) as a greeter. I’m going to be a greeter for the first time at church today. A little nervous, hope it goes smooth. Greeting people at church gives me SO much anxiety. Some of your greeters have no problem smiling at people or making small talk with your visitors and guests. They may have a more outgoing personality. Some may have been in church for enough time to know and understand the role of church greeter without much of an experience issue. However, if you are making new disciples through active evangelism, you may have several people who have not served in the ministry of greeting before. 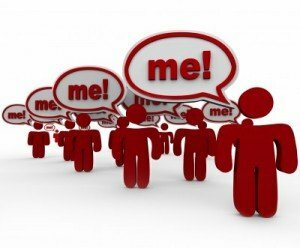 How can I best represent my church in what I do? 3. I don’t see the point. Your volunteers want to know how their work will actually make a difference. If they can’t see the value of greeting ministry, then their service might be deemed pointless. Some greeters will be easy to recruit. They get the vision of hospitality ministry, they might have the personality to engage visitors well, and they might have enough church experience to not be intimidated by this form of service. 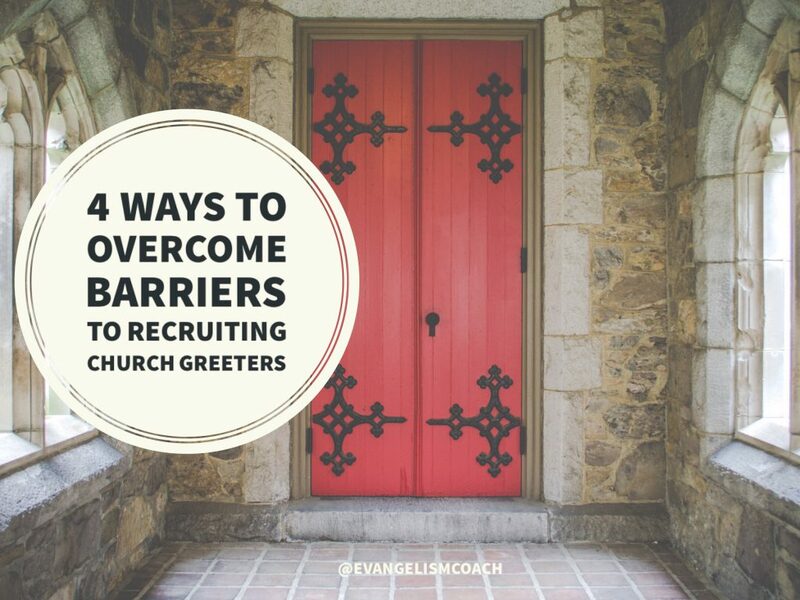 But here are three ways you can increase your recruitment of greeter volunteers by addressing these barriers. 1. Have a Regular Vision Meeting. Gather your volunteers 2-3 times a year to recast the vision of an awesome welcome experience. Use this meeting as an on-ramp for new greeter volunteers, church usher volunteers or potential members of your hospitality committee for the upcoming year. These gatherings can help minimize the potential nervousness or fear that your new volunteers might have. You can review your requirements and expectations. It can also be an occasion to celebrate what God has done in your church as the fruit of your hospitality experience. Cast the vision for what volunteering as a church greeter can do for them. It can be a fun experience. It’s hard not to smile walking in the door to my church. Friendliest greeters ever! I’m really excited to be volunteering at church tomorrow even if I’m just a greeter. Days like these I so look forward to church in the morning. Just to be around good, friendly people and lift my spirits! Seriously, my church has the best greeter ever. You can get the DVD Combo Set or Downlod of Greeter Training DVDsfrom the store. 2. Give potential greeters a “Try it once” option. In your church greeter recruiting, you can always give the Try it Once option as a safe on-ramp. The key to this is to follow-up with your volunteer to review their experience and address any concerns that may come out of that review. 3. Remind Greeters of their importance. Your greeters regularly need to hear how important their ministry is. Find ways to tell stories of meaningful impact that their service created. So and so kept saying hello. This person prayed with me during the reception about my need. Those are all testimonies to the power of awesome hospitality ministry. 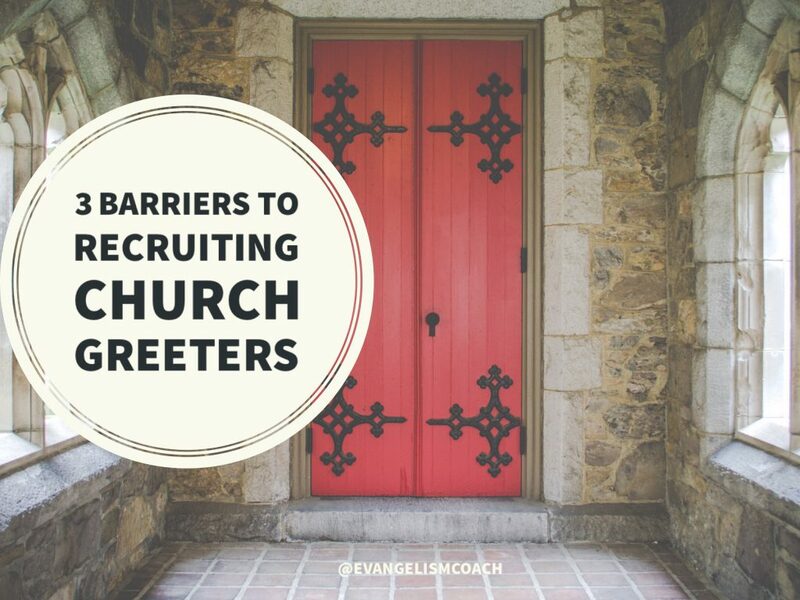 Your church greeters need to hear and celebrate these stories to build momentum for your church greeter recruiting. 4. Use email to communicate short reminders. If you use email to remind people of upcoming events or their upcoming Sunday to serve, include a tip for improving their greeting. No visitor shall experience a rude greeter. Every visitor and member shall be able to experience the love of God in our ministry today. Great work, Chris. I often include Jesus’ story about the Father’s hospitality (the Woman at the well – “the Father seeks such as these…”) to illuminate people’s thinking: The public worship of the church is the place where God greets and welcomes unbelievers into his presence. Any thoughts about those folks who are shy? And are there some folks you DON’T want greeting visitors?